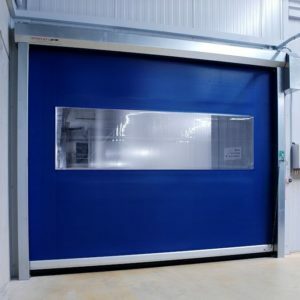 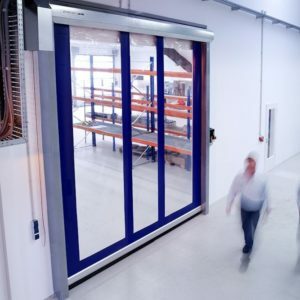 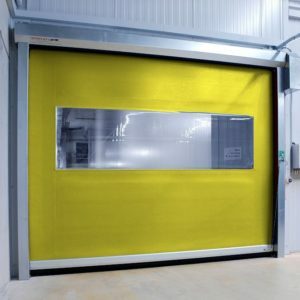 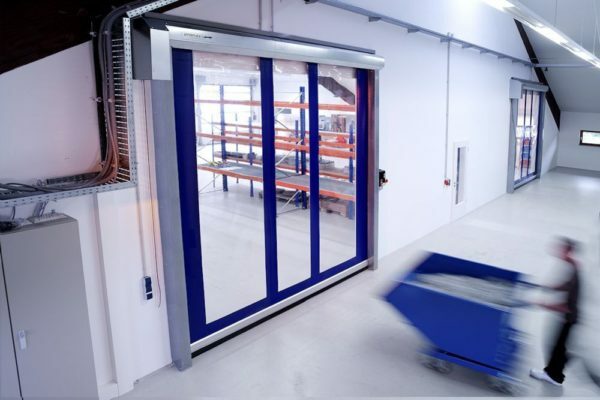 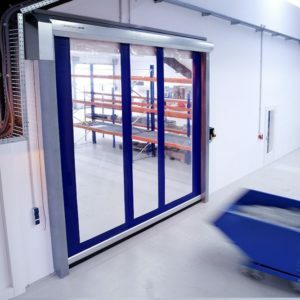 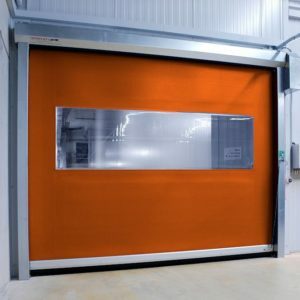 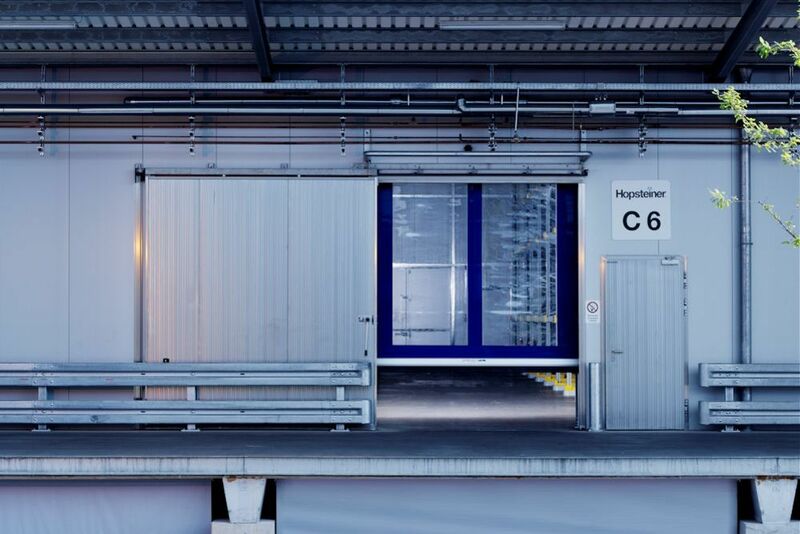 EFAFLEX high-speed doors of course also guarantee highest standard with regard to safety. 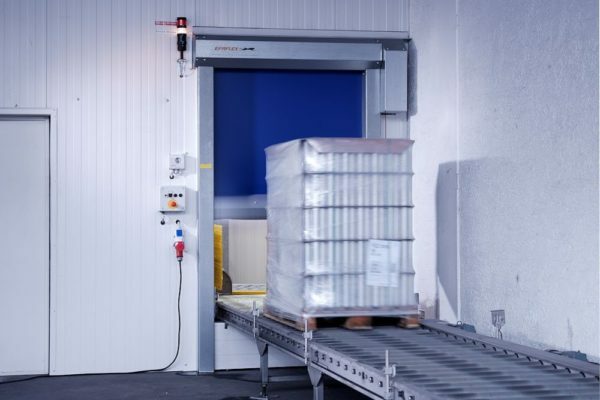 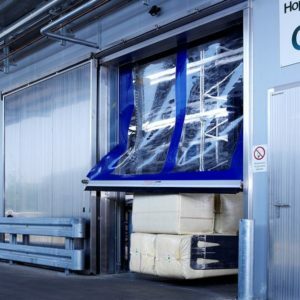 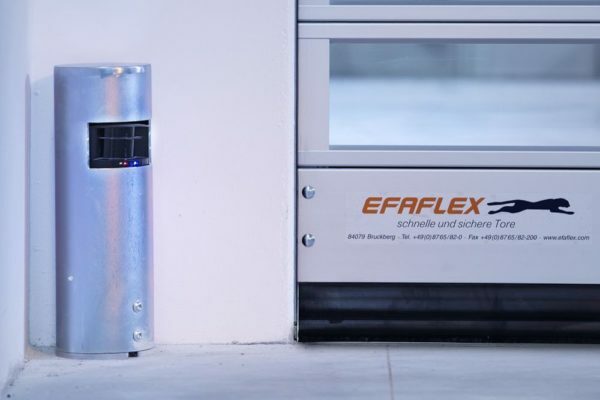 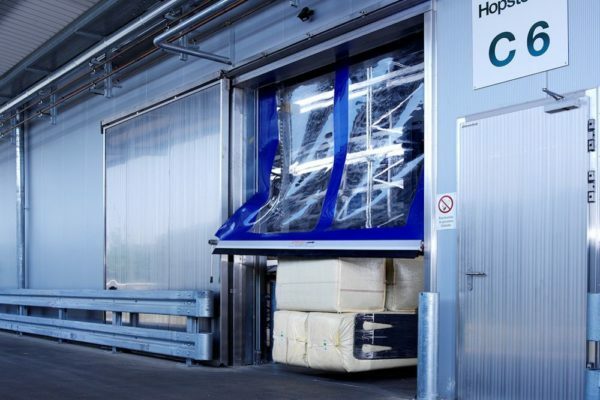 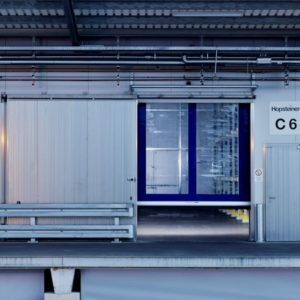 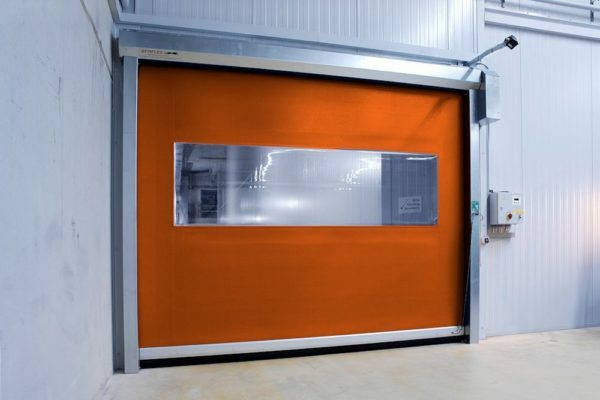 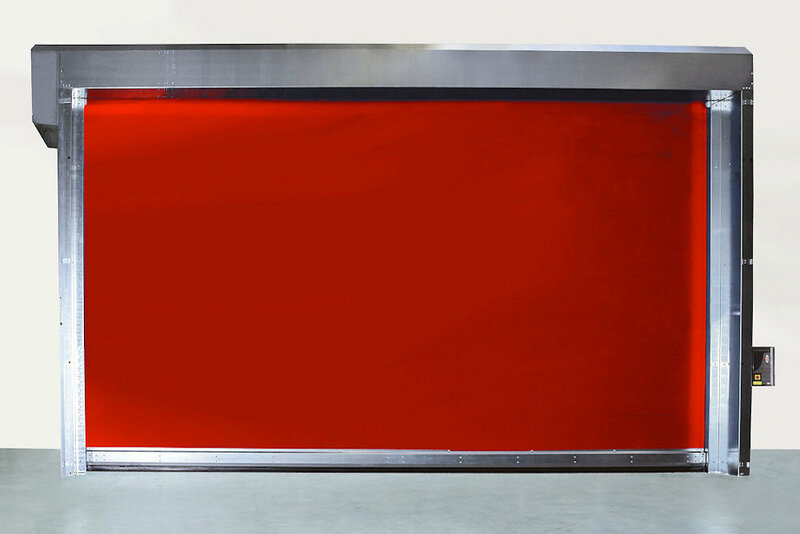 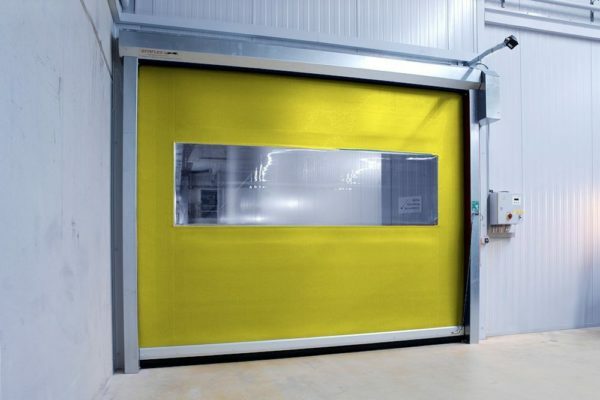 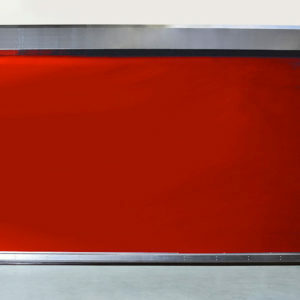 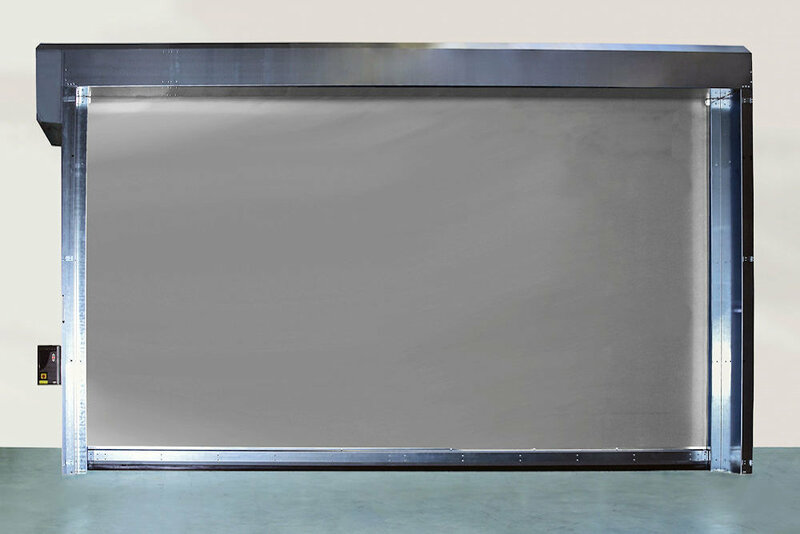 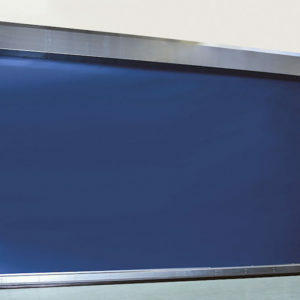 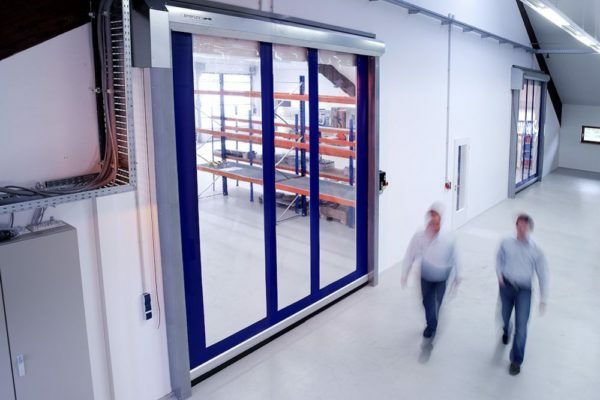 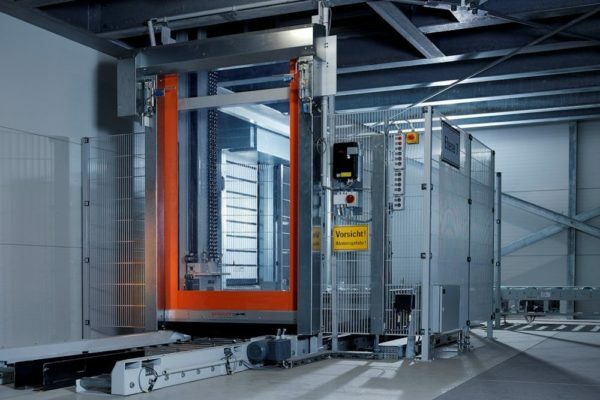 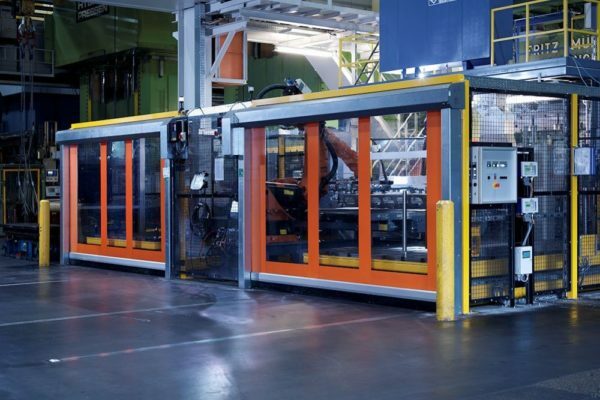 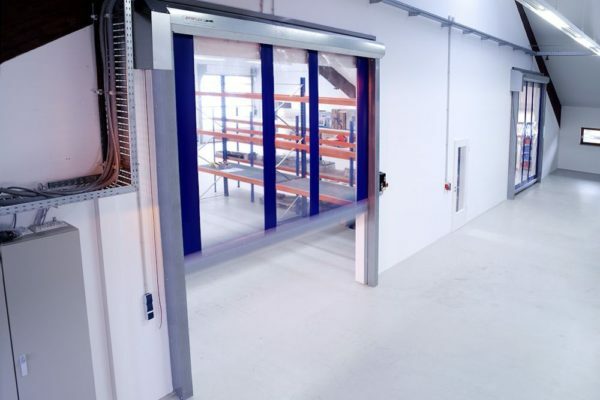 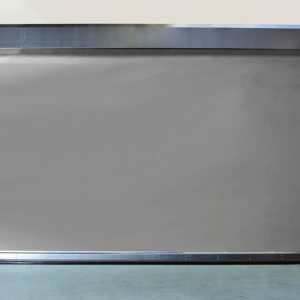 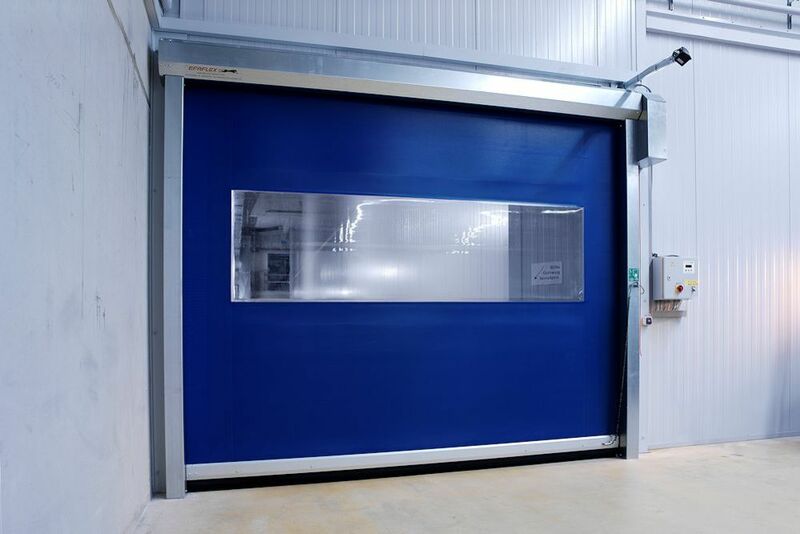 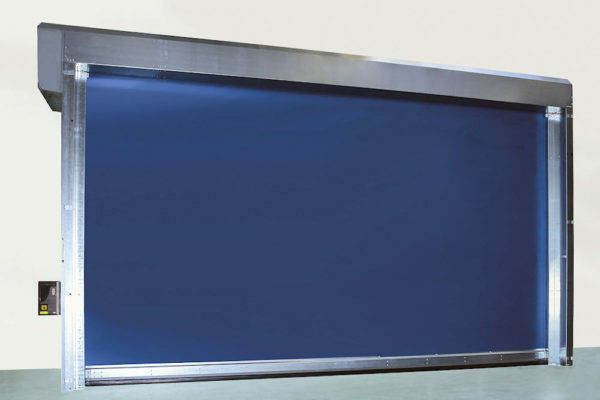 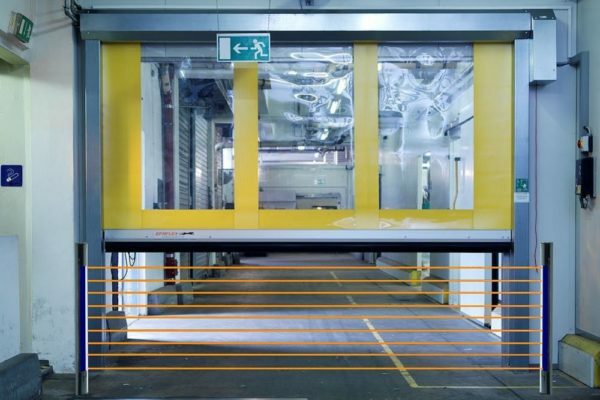 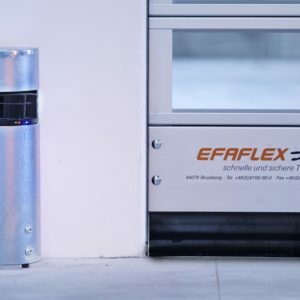 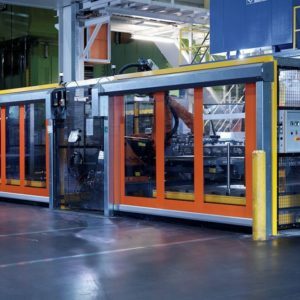 As the leading manufacturer of high-speed doors, EFAFLEX is aware of its responsibility! 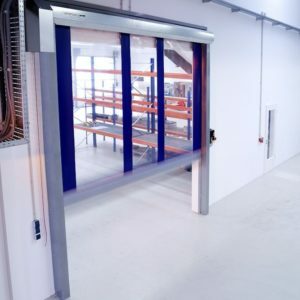 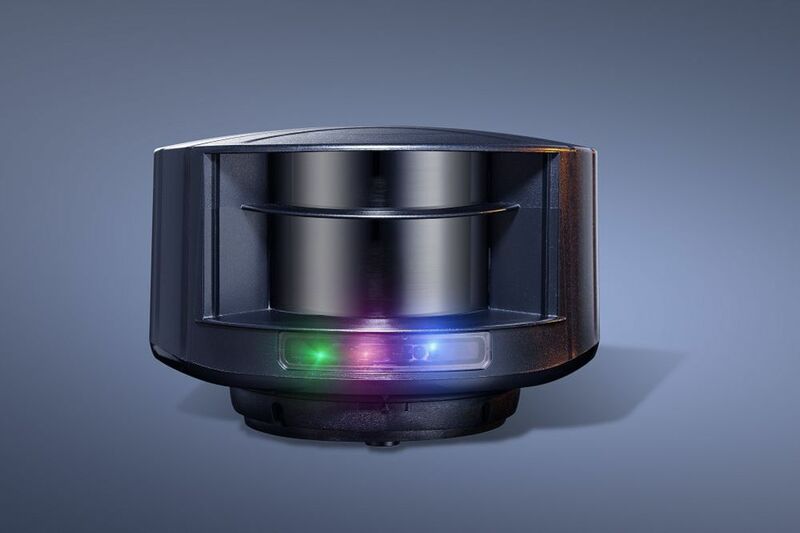 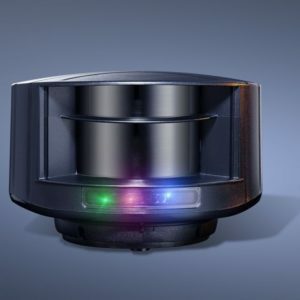 Therefore, we aim at doing pioneering work, also with regard to safety. 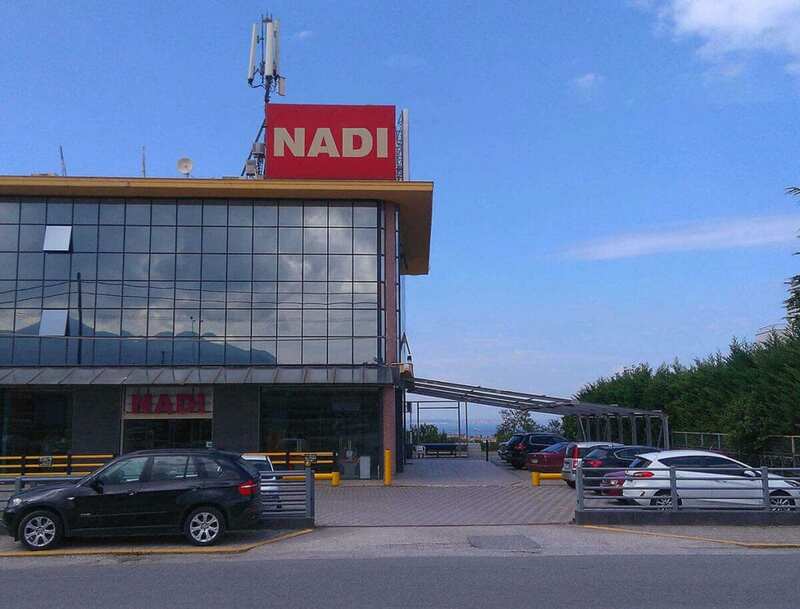 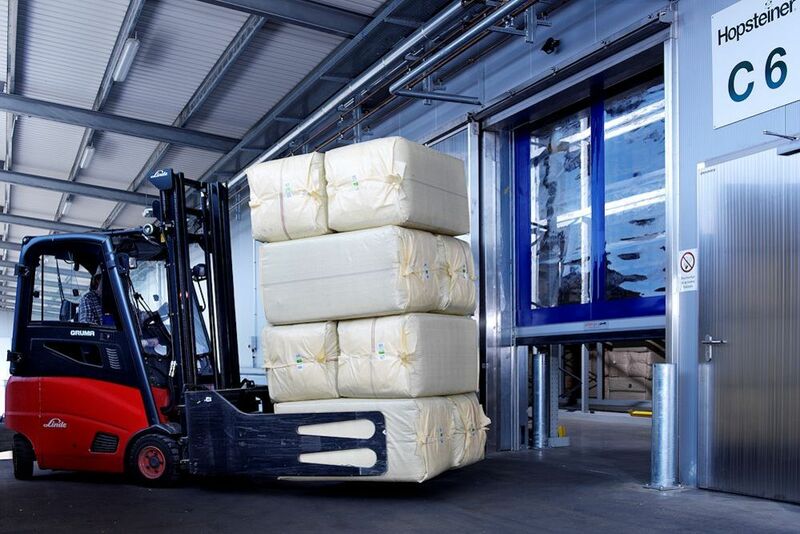 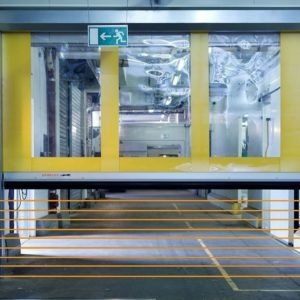 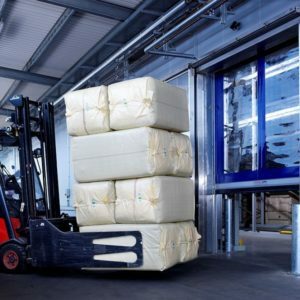 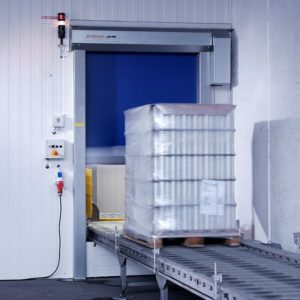 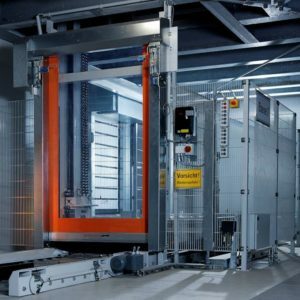 Our systems offer you considerably more safety – for persons as well as for material loaded and the door itself.